Wash-off tan products haven't had the best reputation. They used to be known as being horribly streaky and made even worse by rain, as the lines running down your body (we're having horrendous flashbacks here) would be the ultimate telltale sign. But products have changed dramatically over the years so that now there is a fabulous range on offer—whether it's for your face or body. True, there's always the messy obstacle of applying the stuff. 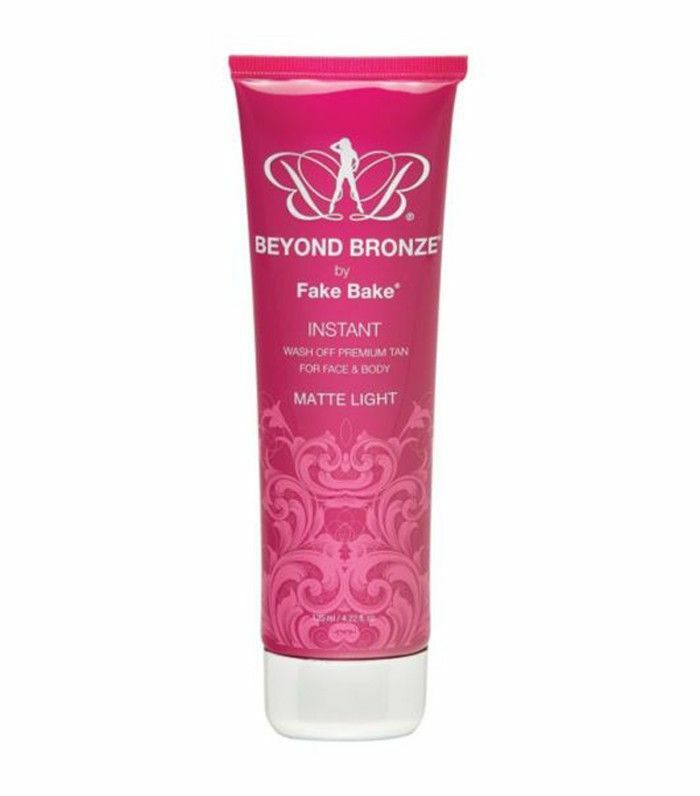 But seeing as we're all agreed that it's better to fake a golden tan than bake for one (study the SPF facts if you're not with us), self-tanning is just an easy way to avoid damaging your skin. Which is why we feel incredibly blessed to be au fait with the very best wash-off tanners in town. Buff on, glow for hours and then wash off—it's that simple! So if you're liking the sound of this low-maintenance tanning option (who wouldn't? ), prepare yourself for an induction into the wash-off tan hall of fame. From the best shimmers and matte finishes to paraben-free options that'll be kind to sensitive skin, we've rounded up all the wash-off tanners we love, including why we love them. Stand by for the best one-night tan of your life. Keep scrolling for edit of the best wash-off tan products, plus tips on how to find the right one for you. 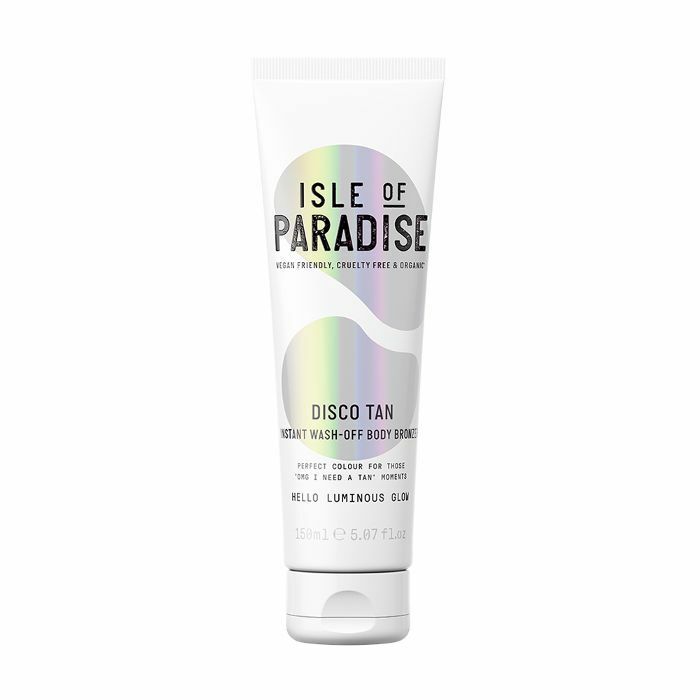 For a seriously natural-looking wash-off tan, check this out. 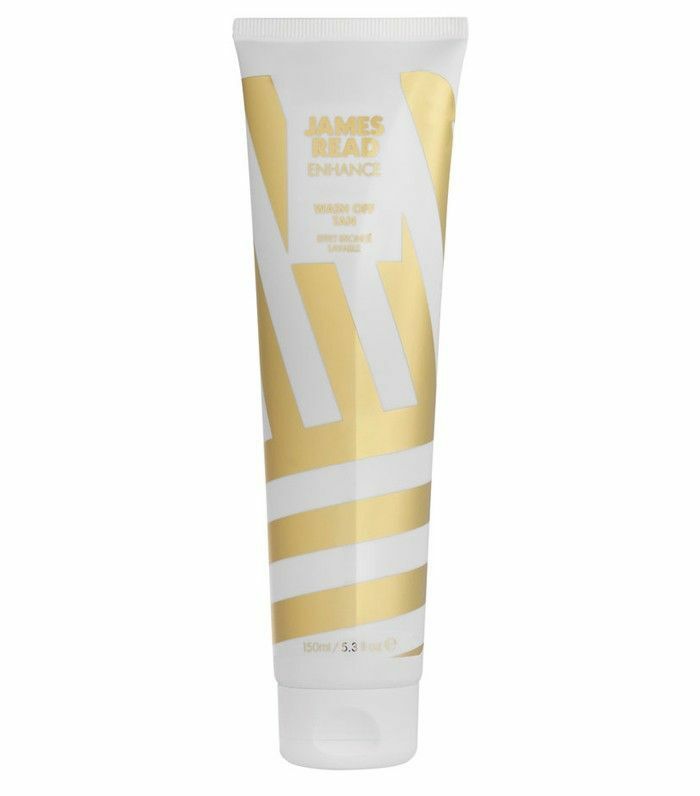 It's packed with avocado, chia seed and coconut oils, so you can use it in place of a moisturiser. This is ideal if you're all about a subtle glow. 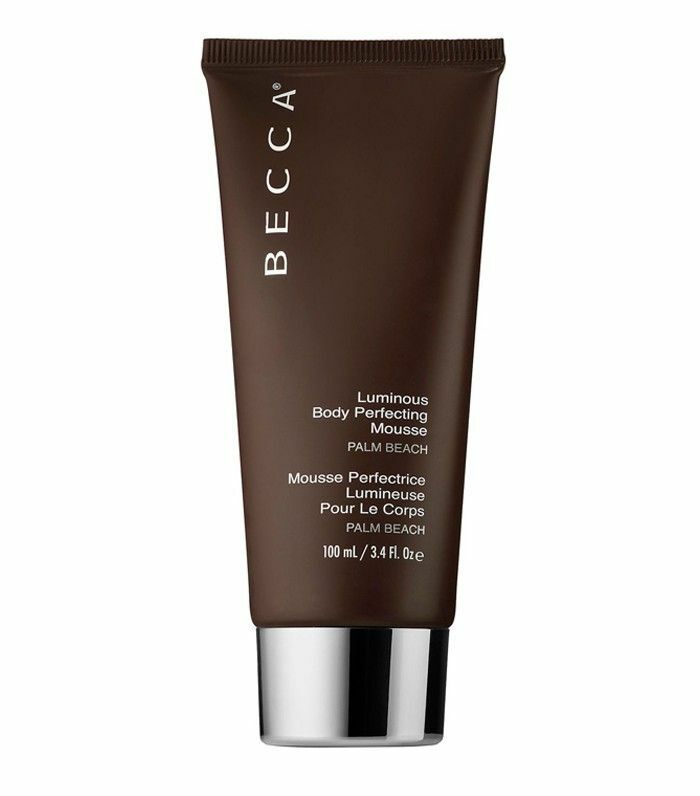 It's a mousse formula that glides on evenly for a blemish-blurring glow (nicks, scars and bruises be gone!) that'll leave you looking softly illuminated. Don't be fooled by the purse-friendly price tag—this is both a luxury wash-off tanner and a friend to all skin tones. Ideal for dry skin, it's enriched with hyaluronic acid, which makes it super moisturising. Brilliant for dry or dull skin, this formula contains moisturisers to nourish plus light-reflectors that stay on the sheeny side of shimmer. It's also free of parabens, perfume and alcohol, so it's a great option for sensitive skin. 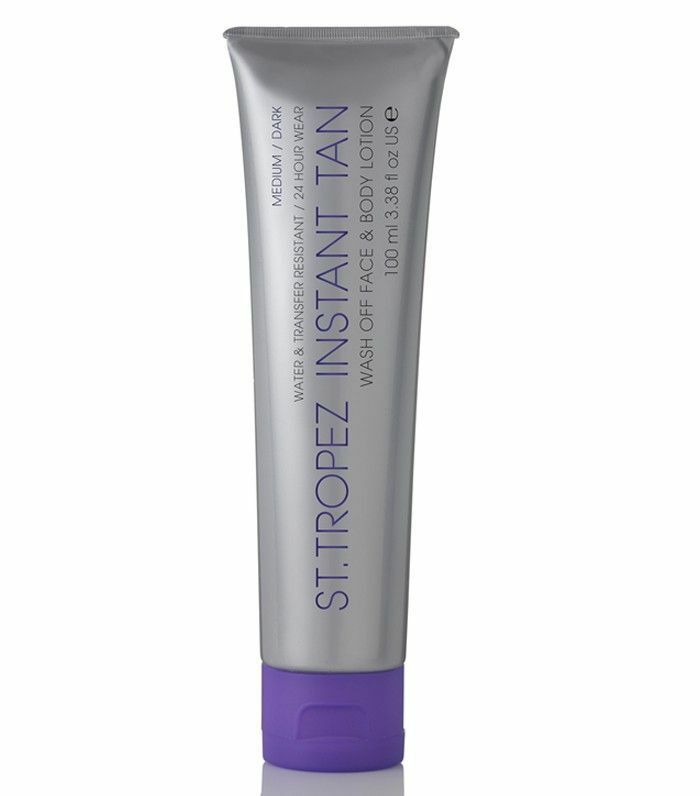 One for the Great British weather, St. Tropez's wash-off formula (which comes in light/medium and medium/dark) lasts for 24 hours and contains RainMac™ technology, so you can get caught in a downpour and still emerge bronzed. Want an everyday, light instant glow? 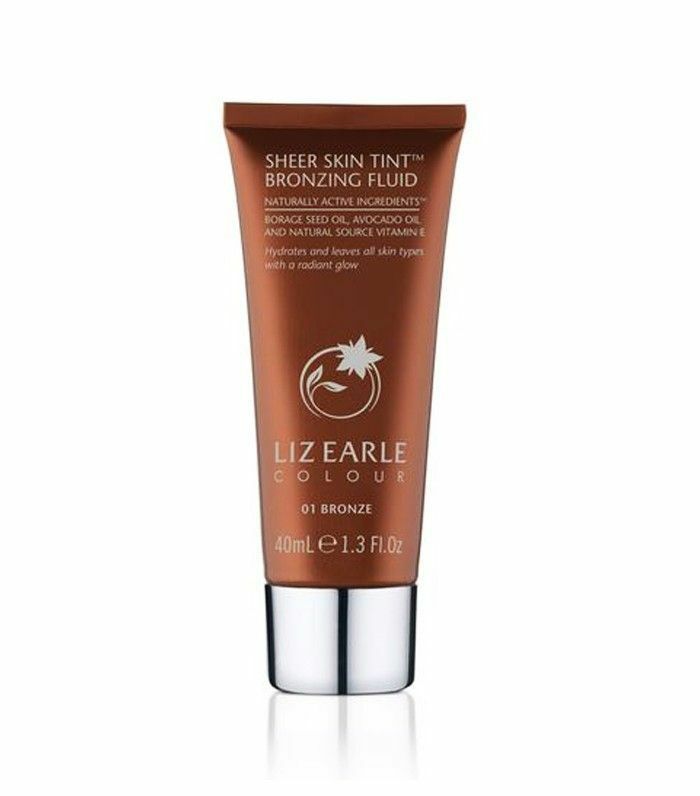 Then look no further than Liz Earle's bronzing fluid. It's incredibly easy to apply and doesn't come out too liquidy, so you won't end up getting it all over yourself. It's also very easy to build up, so you can go as tan as you want. 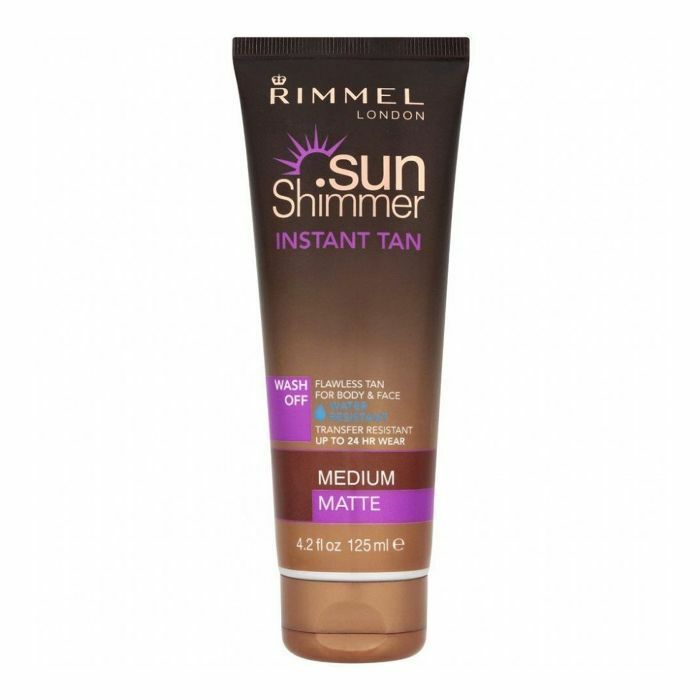 Rimmel's Sunshimmer may remind you of tanning as a teen, but the formula has developed over the years and delivers great fake tan results that are water-resistant. This is on the slightly more expensive side, but it's worth every penny. 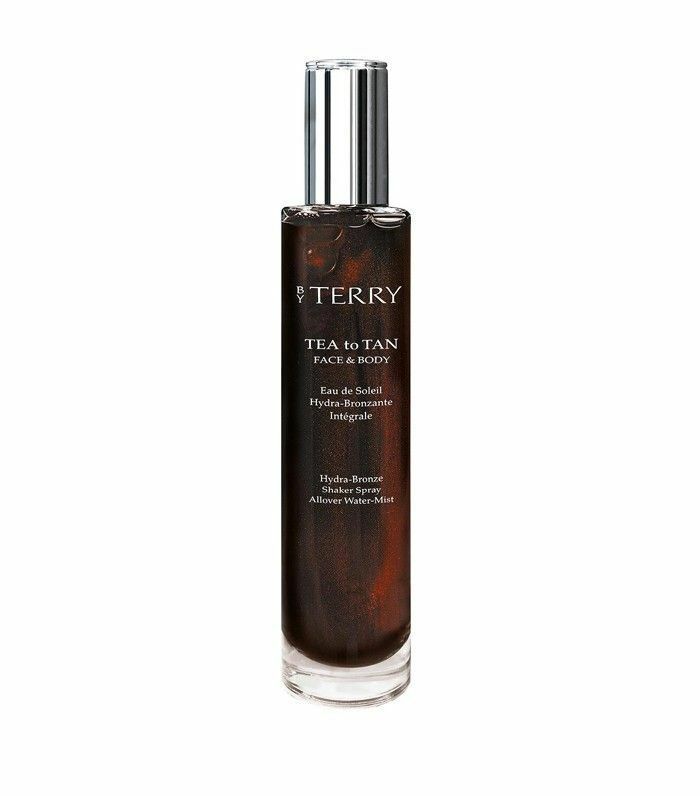 In an easy-to-use spray formula, this tanner needs a good shake before application. For best results, hold the bottle a decent 15 centimetres away from the body and rub it in well with a tanning mitt. 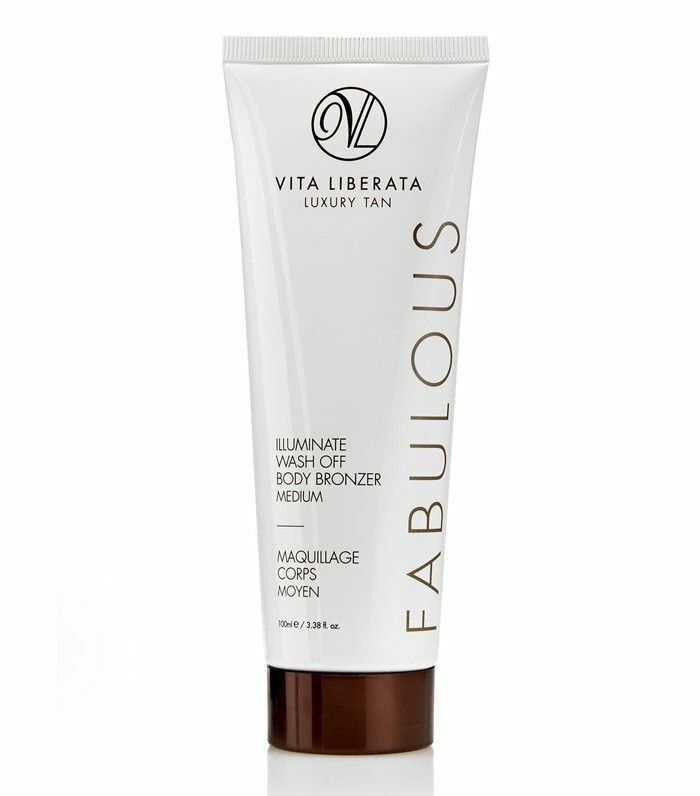 Another fabulous product from Vita Liberata, we couldn't not include this one. You have to work this product into the skin pretty well, otherwise, you will have streaks. But the glow that's left is one that seriously looks like a real tan. A bit of effort for an incredible result. Available in light and medium shades, this comes with a matte finish for all those who prefer to go sans shimmer. Buff it on with a mitt for even coverage. Found your new faux-glow hero? Tell us all about in our Facebook beauty group, The British Beauty Line.